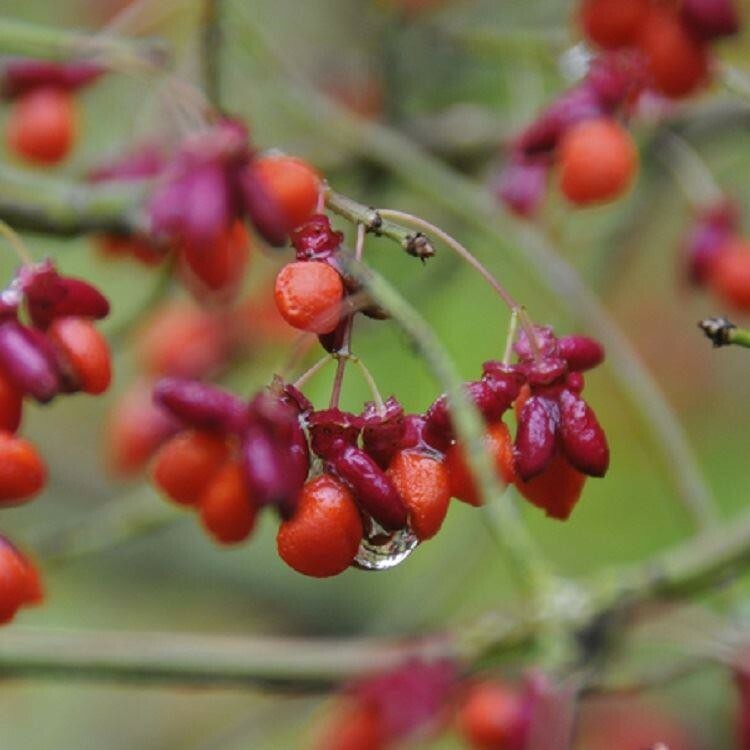 Most of the season, this is a reliably robust, deep green shrub - it's in autumn that it really shines. Right around the first frosts, the green makes way for a screaming purple-red colour. More exposed plants and branches turn colour first, making for two-tone shrubs in October, which is also when the berries take on their red color. This plant makes a statement even when seen from some distance away. 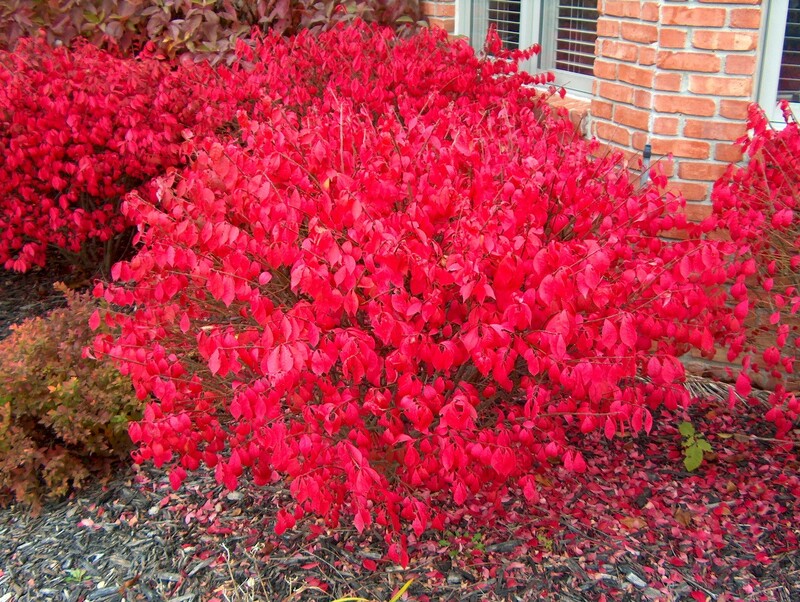 Few shrubs can rival this for autumn colour. Recommended. Ultimate height 2m. Supplied in an approx 4 litre container, around 50cms+ tall.